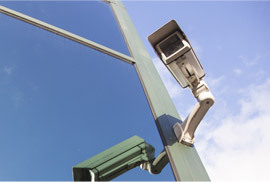 Our CCTV System and Security Network Installation Experts Can Assist Your Phoenix Business Today! With all of the crime and violence in the world today; every business should have security measures in place. 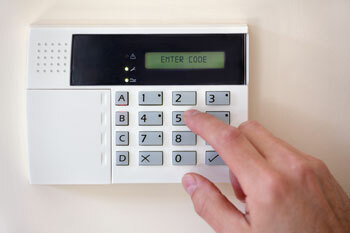 Security Systems are the first line of defense against unauthorized entry and theft. 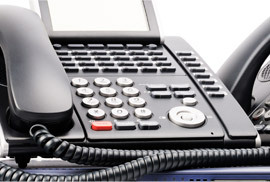 Whether it's to alert you of a possible unauthorized entry or just to monitor your activities at your facility, San Tan Communications provides only the latest and best in Security Systems. All Security Systems offered are installed by trained professionals that will build your security system from the ground up to fit your needs. San Tan Communications also has solutions for CCTV, access control and gate Systems to seamlessly integrate into your security system. 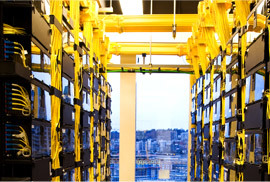 Let San Tan Communications design a Security Network tailored to fit your needs for a safer, more secure facility. Interested in our SECURITY SYSTEMS. Please fill out the form below.